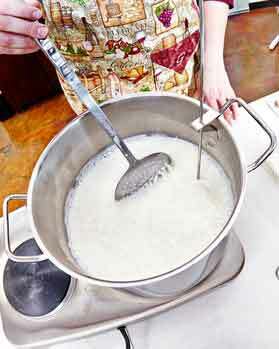 Celebrate American Cheese Month with your own homemade cheese! We are offering our Mozzarella and Ricotta kits for only $19.95 in store and online - use coupon code "Cheese Month 2015" for online orders, on sale until October 31, 2015. 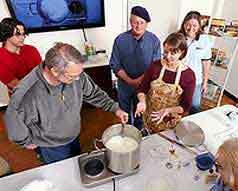 We are also offering our Cheesemaking Fundamentals Classes again starting in November, see details below or sign up online. In association with San Diego Amateur Winemakers' Society, Curds and Wine will be hosting bi-monthly home winemakers' seminars. These seminars are held every even numbered month on the third weekendat 1 pm. 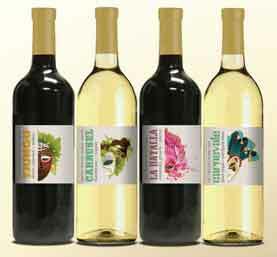 Seminars are given by Lum Eisenman, a winemaking guru that we are lucky to have in the San Diego area. Lum will share his expertise on various winemaking techniques and issues. 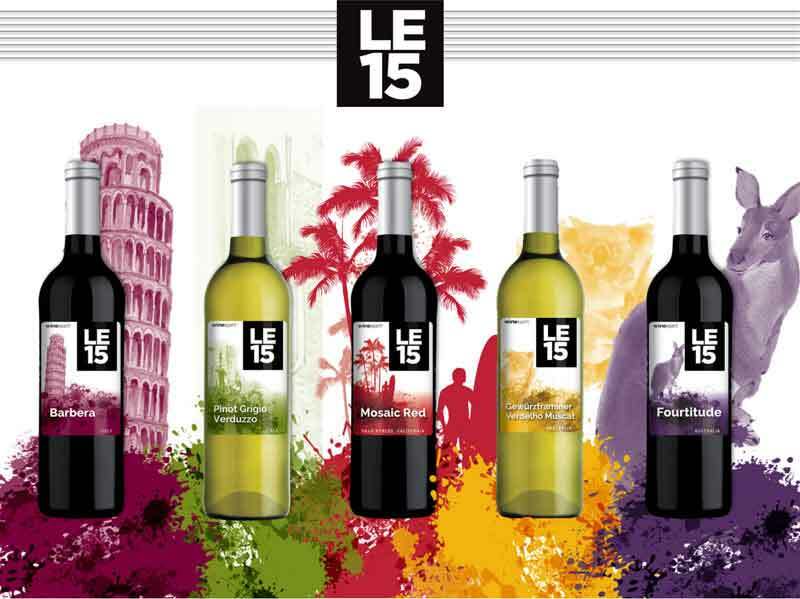 This month Lum will discuss "Common Wine Faults". 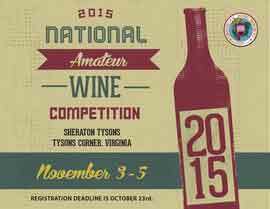 American Wine Society Amateur Wine Competition - entries due October 23, 2015! 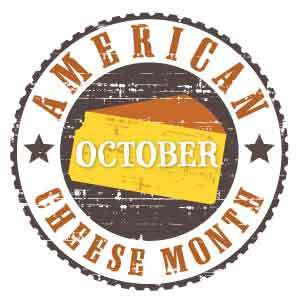 A great way to celebrate American cheese month, reading "Cheddar" by Gordon Edgar will give you insight into American cheese culture and may inspire you to make your own cheddar at home!